Blender is built according to SEO best practices. It uses valid HTML, semantical code and CSS so search engines can easily index the contents of your website. Important content is always placed first as this indicates contents importance to search engines. The theme comes with comprehensive documentation. We also provide free support on our Support Forum. There you can submit tickets and search other user questions. Fixed twitter bug. Just replace the folder ?plugins/twitter? Twitter made some changes to there api which broke the feed, see the FAQs for the simple fix. Fixed black box behind Galleria slider captions in some versions of IE. You can see the quick fix in the FAQs. Made small fix to port buttons for IE. 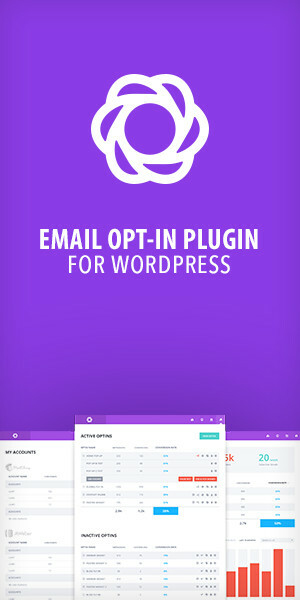 Just re-download the file from your account and switch out ?styles.css? and copy over ?port_highlight.jpg? and ?port_normal.jpg? from the images folder. Blender now comes with both a light and dark version, see the updated preview. Fixed Nivo slider bug. Just re-download the file from your account and re-install, or just switch out ?css/nivo-slider.css? Fixed Galleria slider issues in Chrome. Just re-download the file from your account and re-install, or just switch out ?js/galleria-1.2.5.js? Sortable/Filterable galleries are now collapsible. You can download the file from your account for the update or see the FAQs for the quick fix. Image and video title in enlarged light box window. Title was previously stuck on ?Image Description?, title now comes from each project name. You can download the file from your account or see the FAQs for the quick fix. Changed slider background to an image instead of a CSS gradient which was not visible in all browsers. After last update an issue with the blog featured image occurred, fixed that. Also fixed portfolio ?All Categories? button. Galleria Slider has been updated and IE issues fixed.